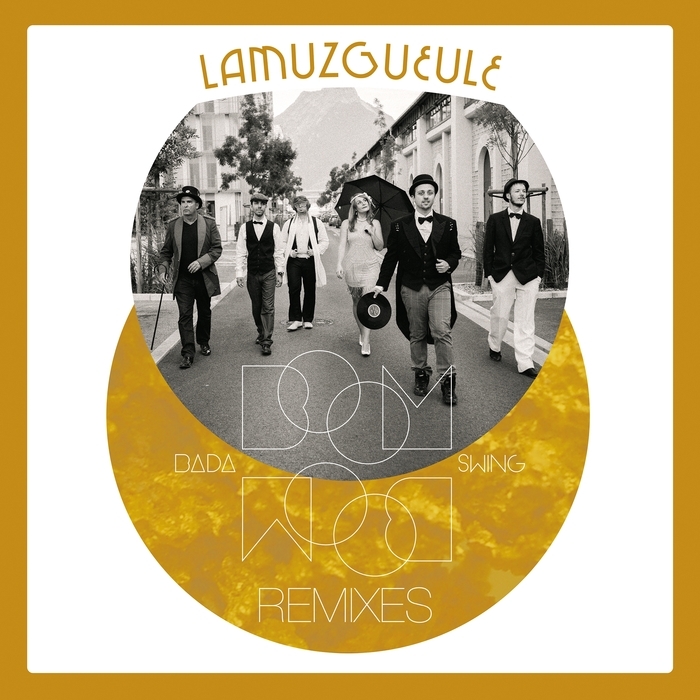 In case their original material isn't quite infectious enough, French electro swing troupe Lamuzgueule get the remix treatment from a whole cast of ChinChin superstars. From Martin Belle's precision placed wobbles amid the furious nylon string tugs of "Bada Boom Boom Swing" to the warm jazz-house chugs and slaps of Phil Mac's twist of "Bazar De Luxe", each reversion and re-rub takes the French band (who are best known for their crazed live performances) into brave new bass pastures. Those hungry for a more upbeat D&B shake-up should jump on the likes of Mista Trick's swing and bass fire-flayer twist of the title track. 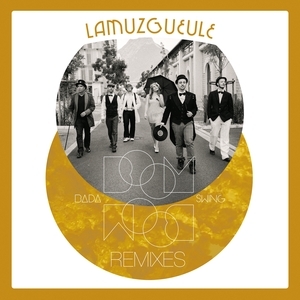 A fine lesson in remix science. Boom!